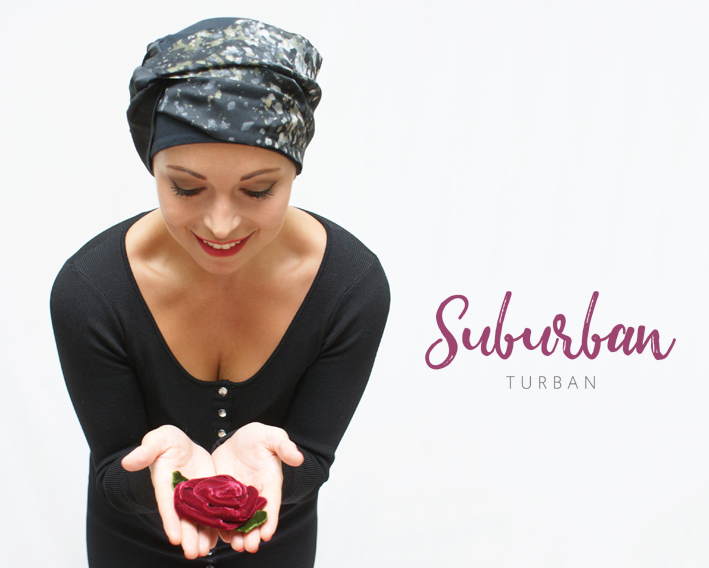 Suburban Turban is giving a sleep hat, a day hat/ scarf and an occasion-wear hat to an Ellie's Friend winner every other month. The winner can choose the hats and turbans that suit their personal style. You can view their full range, along with hair-loss tips here: www.suburbanturban.com Suburban Turban offers stylish, fashionable headwear and accessories online for women experiencing hair loss. 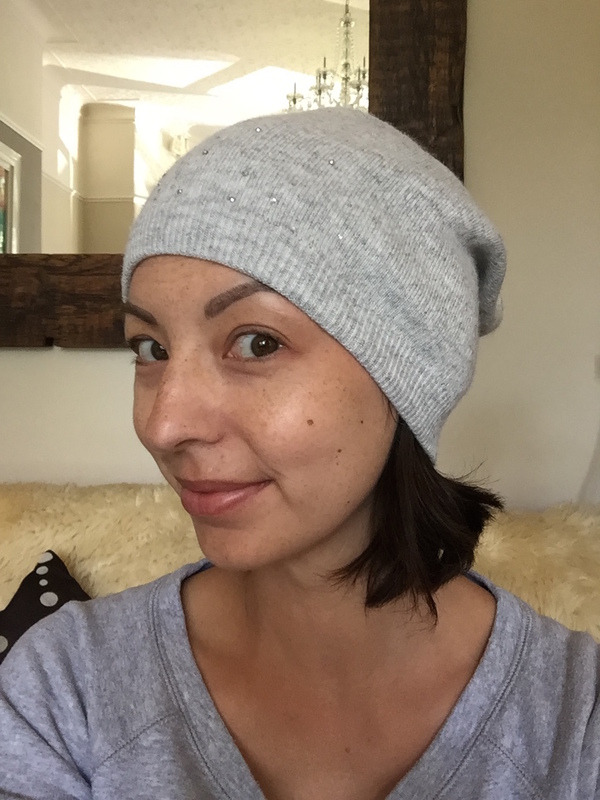 The collection has styles for all occasions - from beautifully simple, super-soft jersey ‘everyday’ hats to chic berets and sparkling cocktail hats. As we make our styles, we design them for long term hair loss wear – in breathable lightweight fabrics, cut deeper to provide full coverage, available in different sizes and great fashion colours.